Have you ever SEEN a more GORGEOUS family? Honestly. These guys are awesome and I had the pleasure to photograph them this past weekend as they anticipate the arrival of their 2nd child! And with the weather being so lovely, we decided to do some indoors and some outdoors! Enjoy the (larger than usual) Sneak Peek guys and thanks so much for the fun morning! 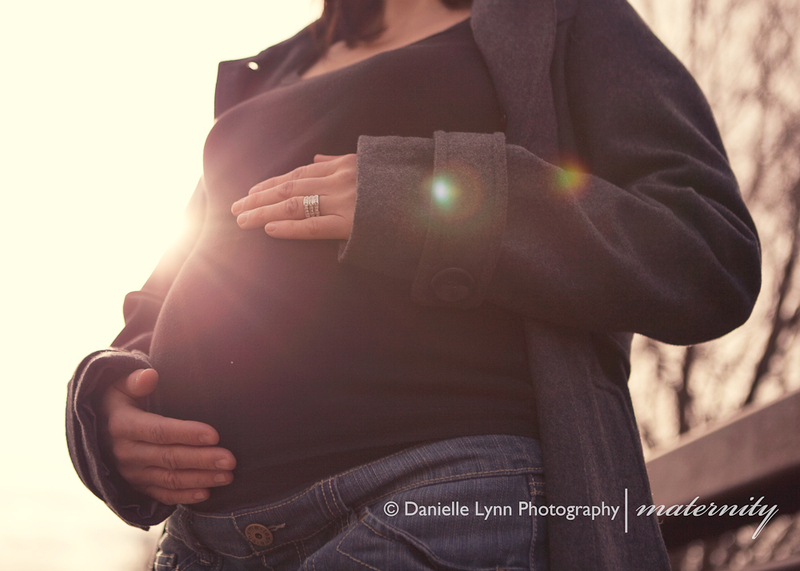 Looking forward to photographing the new baby in March! 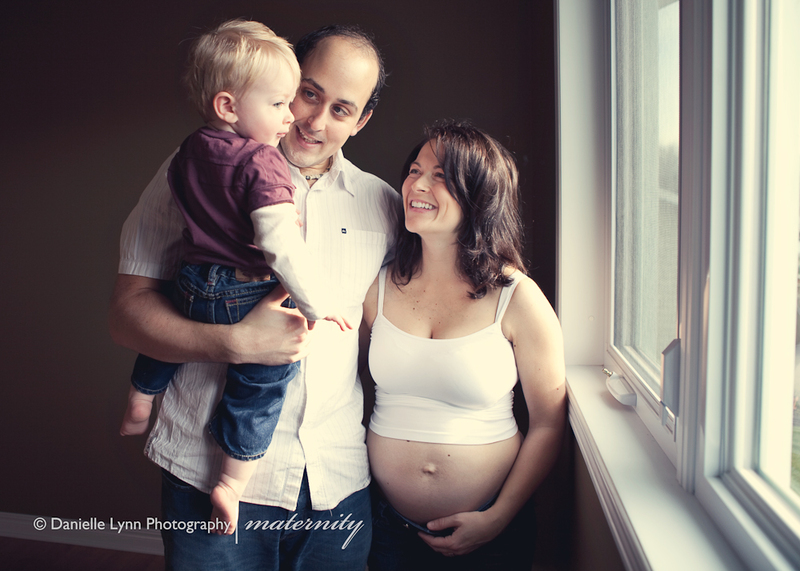 This entry was posted in Maternity and tagged Gatineau Maternity photographer, newborn, Ottawa Maternity photographer, Ottawa Maternity Photography, pregnancy on November 30, 2009 by Danielle Lynn Bernier.